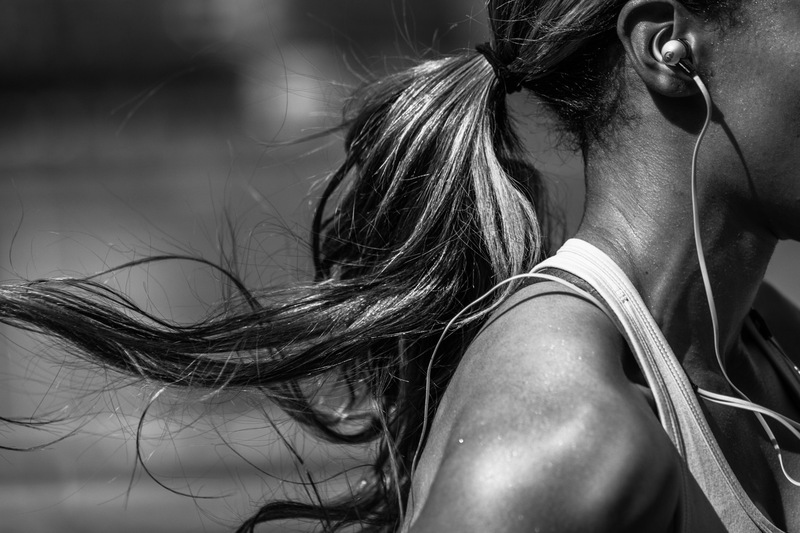 Prolific sports photographer Andy Batt shot in a runing athletes in training for Monster iSport in-ear sport headphones. He created intense sport portraits and dramatic stop action training. Andy worked with Olympian Carol Rodriguez, a track star, fast and furious and authentic and real. Badass sport photographer Andy Batt found the poetry in her running. The gritty urban landscape made the perfection backdrop from this moment, this urban warrior made a connection with Andy's lens. Monster iSport and Cinco Design made a great team for this heroic shoot.